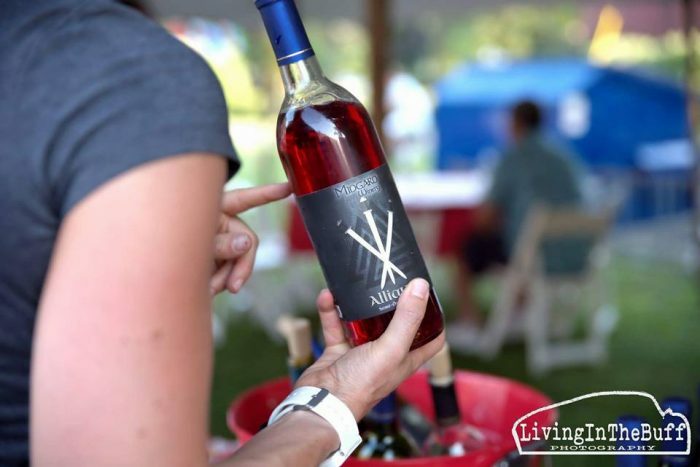 Allow us to introduce you to Midgard Winery, a family owned and operated farm winery in Corfu, NY whose founders began as local beekeepers producing unfiltered unheated natural raw honey. 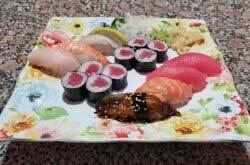 Now, they use that honey and pure, local fruits to create honey wine with the utmost precision and flavor. Is it just us, or is this one-of-a-kind story of wine-making the coolest? Color us impressed. 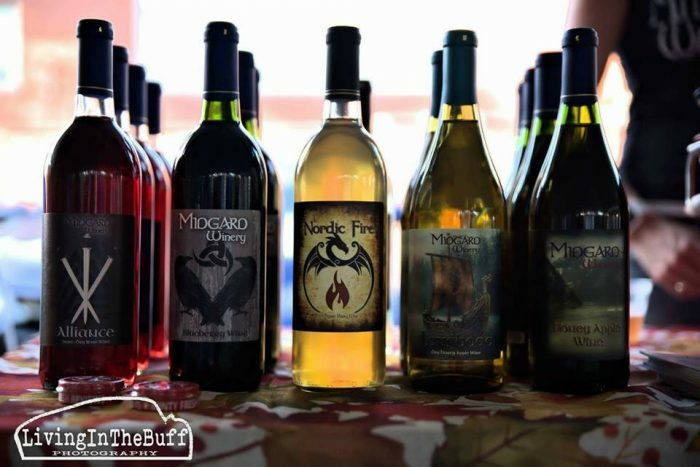 Midgard makes five varieties of their Honey Wine, including Honey Apple Wine, Blueberry Wine, Alliance, Longboat, and Nordic Fire, and they are all calling your name. From spicy, warm, and robust flavors to silky and sweet, this sparkling, crystal clear honey wine sounds kind of life-changing. Sharing is caring, especially when it’s wine sharing. Think outside the box, literally, this holiday season. Gifting wine is always a smashing success, but try mixing it up this year with these wine-themed gifts. Wine and cheese are simply better together. Select a handcrafted bottle x Midgard, and just add assorted cheeses. How easy is that? Extra points if you give it in an adorable picnic basket! “I have enough wine glasses.” -said no one ever. Find a set at your favorite local shop to go with a bottle from your new favorite local winery. Place both in a wine crate with festive tissue paper and bows and there you go! Your crafty cousin will love their very own wine bottle project. Search the Internet for a project that’s simple, and print out the instructions. Grab all the supplies at a local craft store, and don’t forget to add a bottle of wine. To wine or not to wine? The answer is always yes. Especially if it’s free and unique. Check out Midgard’s online shop at midgardwinery.com.